Providing the proper nutrition is an integral part of caring for your four-legged loved ones. It is important to understand the basics of nutrition whether you feed your pet homemade meals or pet store food. Although it sometimes seems as if our pets could eat almost anything, it is important to understand that, like us humans, a healthy lifestyle that combines physical activity along with a proper well-rounded diet can expand the life and well-being of our pets. Protein, Fat, Carbohydrates, Vitamins, Minerals and Water. – Proteins, Fats, and Carbohydrates make up the energy essential for life. – Vitamins and Minerals are responsible for the structure and functionality of the body. By consuming a diet that is complete and balanced, dogs and cats can meet their nutrient requirements without the need of supplements, top-dressing, or rotating diets. There is no right or wrong when picking between raw food and commercial food, neither is there evidence that raw food is healthier than commercial food. It’s important to keep a balanced diet that fulfills the needs of your pet. Seek help from a professional or research carefully when planning a diet. How do you tell which pet food is high quality and which is not? There are many misleading labels stating “premium”, “high-quality”, “gourmet”, and so on, but are they really what they state to be? The labels are just for show- companies that state they are “premium” are not required to contain any special or higher quality ingredients than any other regular brand or product. The key is the ingredients themselves. 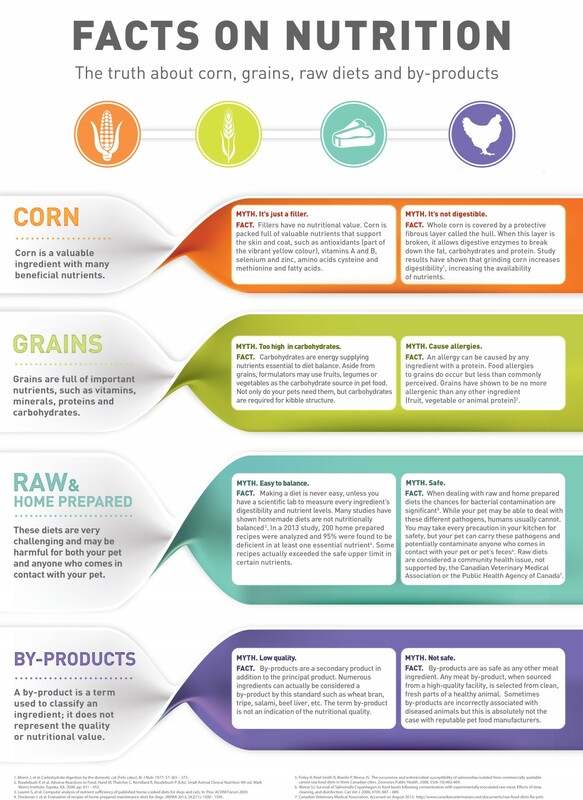 Products that are “natural” fall under the Association of American Feed Control Officials (AAFCO) as having ingredients derived from ONLY plants, animals, and mined sources. Products that are “organic” mean the food is made without harmful pesticides, artificial fertilizers and ingredients, hormone/antibiotic injected meat, food additives, or waste contamination. Be aware that there are different levels of organic, which are usually labeled or stated on the product. – Natural ingredients → do not have the “empty” calories that come from additives and flavorings which contribute to pet obesity. Additionally, they have higher levels of nutrients and come from higher quality food sources. – “Meal” → the cooked dried protein solids. For example lamb meal includes, all lamb tissues, exclusive of blood, hair, hoof, horn, hide trimmings, manure, stomach and rumen contents that are cooked (rendered). – Corn and rice → which are frequently used as fillers in pet food because they are cheap, however they still contain nutrient value. Such products are high in carbohydrates and relatively low in meat protein, which can lead to pet obesity and are responsible for gas, bloating, and diarrhea, if eaten frequently and in large amounts. This does not mean avoid corn and rice completely, however avoid products that contain corn and/or rice as one of the top (primary) ingredients. 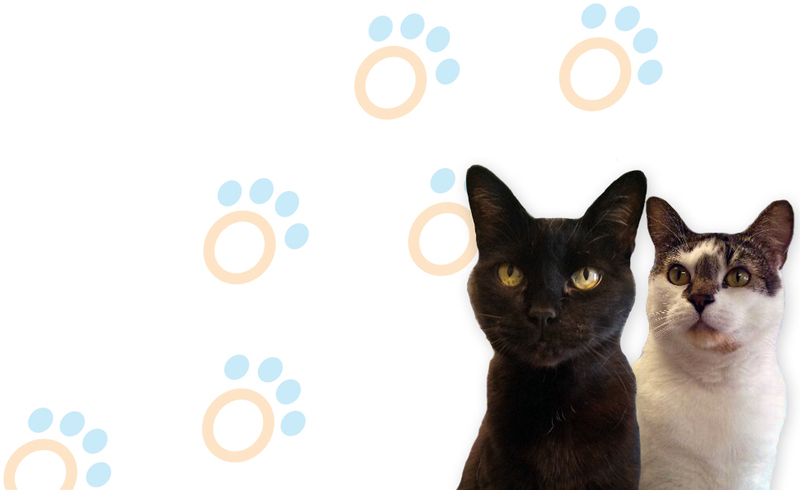 – Moisture content of canned food provides more volume so that your pet can feel fuller faster. If your pet is ill and/or if you reside in a location where the climate is hot and dry, then wet food diet can be more practical. Again, it depends on the health and circumstances of your pet. Having a diet containing both wet and dry food is the optimal choice. If you are not sure which type of food is best for your pet specifically, getting a recommendation from a reputable veterinarian can go a long way. Although it is important to provide your pet with proper nutrition, it is also understandable that human food inevitably gets dropped or given as treats now and then. Who can say no to those puppy eyes!? These are only a few of the human foods that you can slip your pooch’s way. On the off chance that your dog encounters any kind of reaction, a veterinarian should be contacted immediately. Before giving your pooch human food, do your research to verify it’s safe. Never feed your dog human food that is considered toxic to them: chocolate, onions, grapes, raisins, yeast dough, artificial sweeteners, macadamia nuts, avocadoes, alcohol, or coffee. Consult your veterinarian with any questions on what is safe and what is harmful. It is common to think that cats and dogs have similar diets, because after all, they are both just pets right? Wrong! One thing to keep in mind if you are a cat owner, is that cats have a variety of dietary needs that differ from dogs and people. 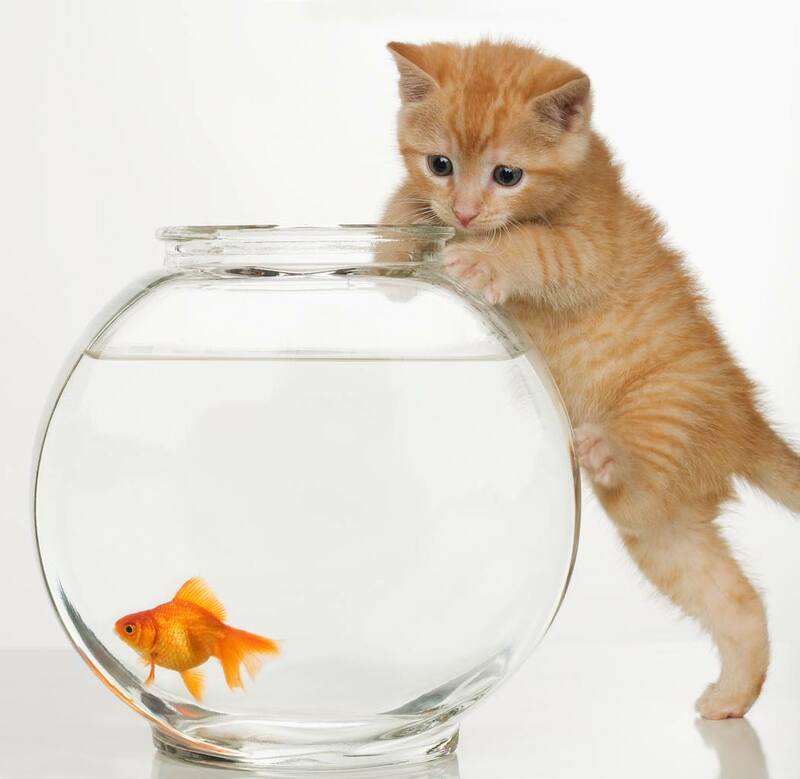 Cats require a diet high in protein and fat, and this means that they need to consume a large amount of meat and fish. Cats cannot process carbs as well as dogs can, and over time feeding your cat a diet of dog food could cause health problems such as obesity and diabetes. Your kitty should only get “extras” occasionally. His/her regular meals should be high-quality cat food (look for an AAFCO statement on the label). If you give your cat food that’s meant for people, talk to your vet about what and how often you can add such food to your cat’s diet. Overfeeding can lead to obesity and health problems. 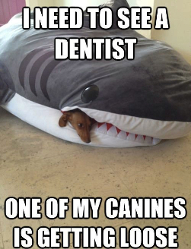 Sometimes your pet needs some extra help, especially if they are dealing with health conditions. This is where certain veterinarian certified meal plans and brand recommendations are even more important. Some common health conditions can be dealt with by asking your vet how precise nutrition can make a real difference for you pet’s health. 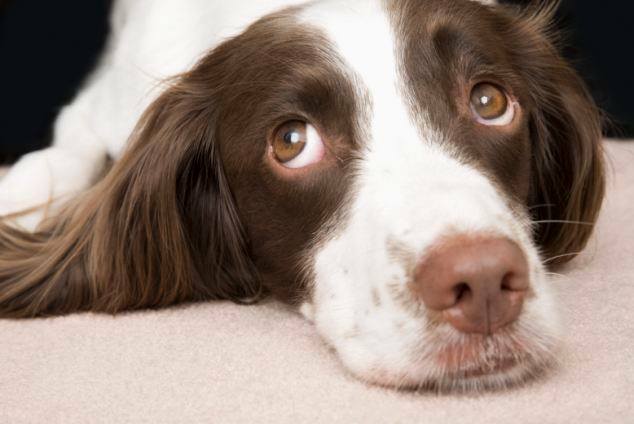 If your pet is experiencing any of these health conditions please see a veterinarian! 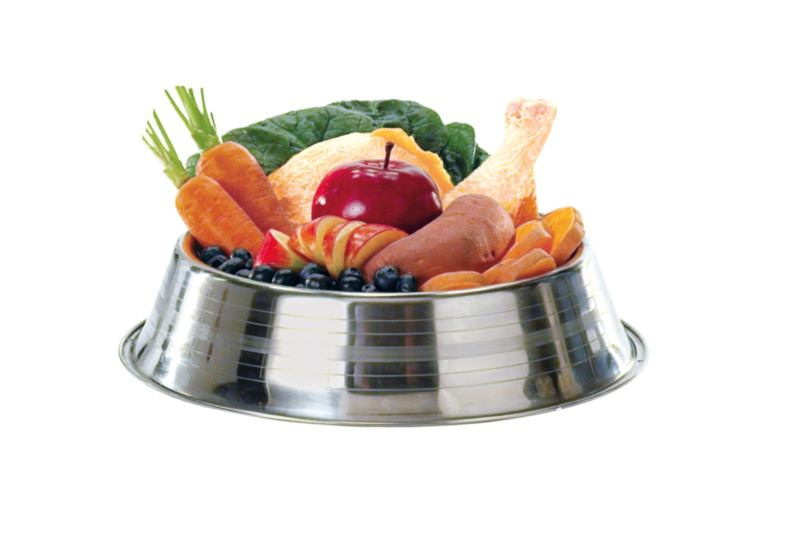 Your pet needs a healthy and balanced diet to stay in the best shape possible, now and throughout their lives. At Alta Vista Animal Hospital, our pet nutrition experts will tailor a safe and healthy diet for your furry friend to help them live a long and healthy life. If you think your pet could use some help (ie. shedding some weight), give us a call today! 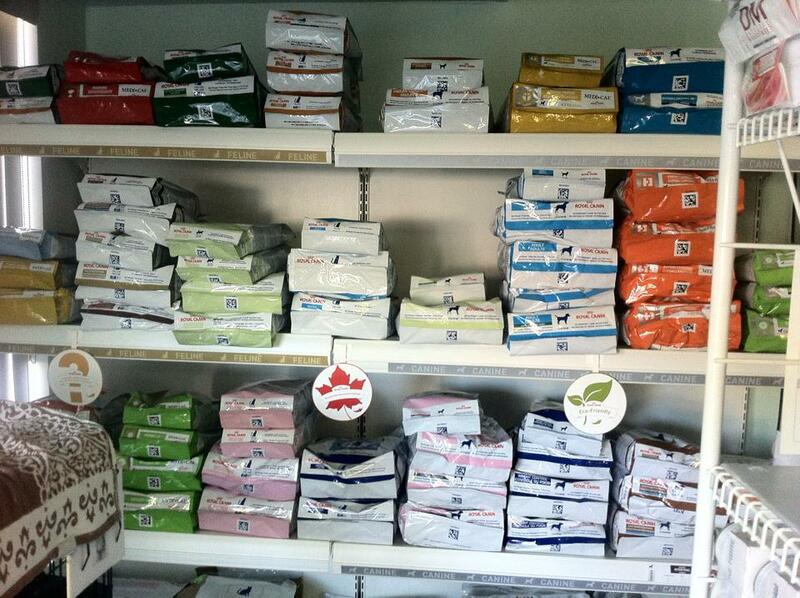 We also carry a wide range of prescription and maintenance foods for cats and dogs to help you find the diet that best suits your pet’s individual needs (MediCal, Royal Canin, Purina, Prescription Hills, Iams, and others).